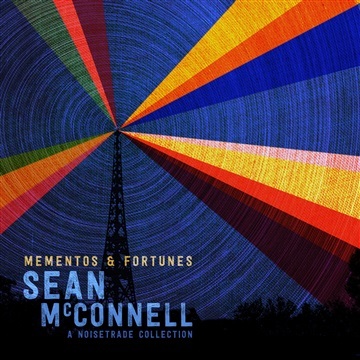 Mementos & Fortunes is a brief glimpse into Sean McConnell’s past, as well as a healthy dose of his future. It features cuts from his current EP, The B-Side Sessions, as well as his earlier LP, Saints, Thieves, And Liars. You’ll also get a peek behind the curtain and hear blue print versions of songs from his forthcoming release, Holy Days.